Today’s employees demand flexibility. In turn, many employers are moving towards a “results orientation” business model and getting away from the standard 9-5 schedule. In other words, the employer cares less about when employees get the work done, and only cares that the work gets done effectively. 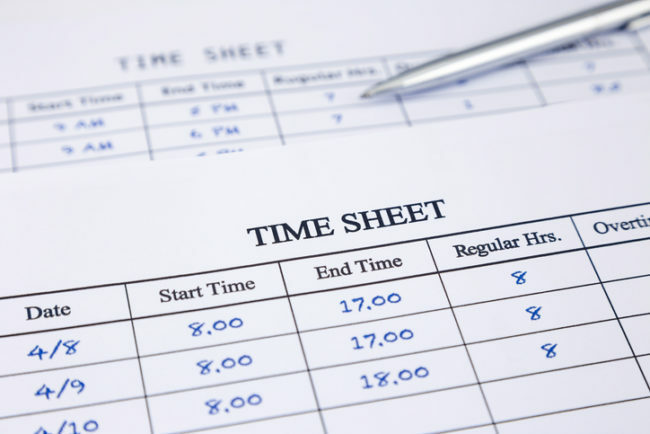 Employment laws are only beginning to catch up to this shift in work hours. 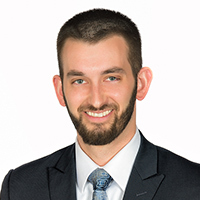 Take for example the recent decision where the Third Circuit confirmed that the FLSA requires employers to compensate employees for breaks of 20 minutes or less where the employer allowed employees the flexibility to log off their computers at any time they wished. Progressive Business Publications publishes and distributes business publications and sells them through its sales representatives. Sales representatives are paid an hourly wage and receive bonuses on the number of sales per hour while they are logged onto the computer at their workstation. Progressive had a policy that gave employees two 15-minute paid breaks per day. In 2009 Progressive changed its policy by eliminating paid breaks but allowing employees to log off their computers at any time. However, employees were only paid for time they were logged on. Progressive referred to this as “flexible time”. The Secretary of Labor filed suit against Progressive alleging FLSA violations including failure to compensate sales representatives for breaks of 20 or less minutes under the “flexible time” policy. While Progressive labeled the time the employees were away from their computer as “flexible time”, the court ruled that those instances were nothing more than breaks governed by the FLSA. The court also determined that Wage and Hour Division regulations created a bright-line rule when it states, “[r]est periods of short duration, running from 5 minutes to about 20 minutes, are common in industry…are customarily paid for as working time…and must be counted as hours worked”. The Secretary also moved for, and was granted, liquidated damages, on top of other liabilities proven in the suit. Employers are well advised to review their break time policies. The FLSA does not require employers to provide their employees with breaks. However, if an employer chooses to provide short breaks it must adhere to the FLSA and related regulations.